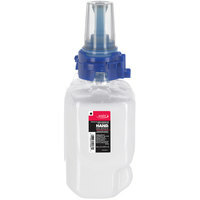 We offer both wall-mounted dispensers and hand lotion bottles, so you can find the right product to meet your needs. 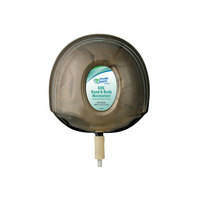 Additionally, our lotion dispensers use bags, allowing you change out the fragrance or lotion type easily. Several of these products are also ADA compliant, which makes them more accessible to people with disabilities. 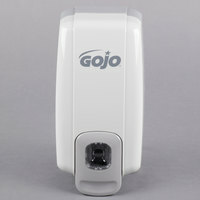 Also make sure to check out other great items from GOJO and Kutol. If you’re looking for a product to help with dry, cracked skin, our hand lotion and moisturizer is an ideal option. We offer lotion and moisturizers that are full of vitamins, replenishing your skin quickly without leaving a greasy film on your hands. Our products also come in a variety of sizes, capacities, and dispensing types, so you can find the perfect option for your needs. 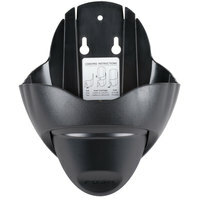 For related products, check out our electric hand dryers, air fresheners, and sanitary napkin dispensers. 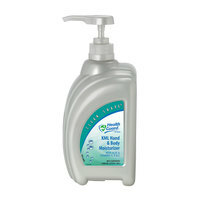 If you're wondering where to buy hand lotion, moisturizer, and dispensers, we have a large selection of hand lotion, moisturizer, and dispensers for sale at the lowest prices.